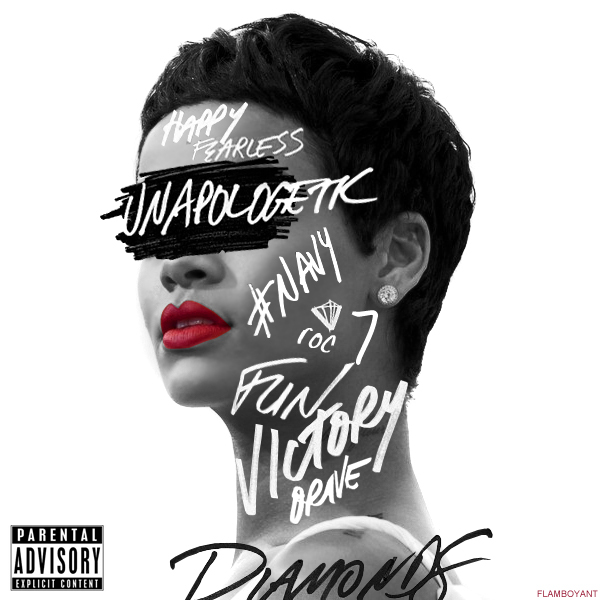 Stay,another song from Rihanna's upcoming 7th album Unapologetic surfaces online today. She performed it earlier on SNL and its audio version is here for your listening pleasure..Read more to listen to the cut..
Unapologetic hits stores Nov. 19th..Are you feeling the song? Dont forget to comment!